The PlayStation Classic mini console is Sony’s answer to the NES and SNES Classic consoles, allowing players to enjoy some of the best titles ever released on Sony’s first console with some enhancements. It seems like, however, that the console could be able to do much more than simply emulating the pre-loaded games. Digital Foundry recently published a full PlayStation Classic teardown, revealing that the console specs are much higher than what are needed to simply emulate PS titles. Overall then, Sony is fairly generous with its specification here bearing in mind the task at hand. The MediaTek processor is an entry level SoC that hasn’t found widespread use, its biggest claim to fame being Acer’s processor of choice for its value-orientated Iconia One 10 tablet. The ARM Cortex A35 CPUs are primarily designed for less demanding tasks, making them a good fit for emulating a vintage 1994 games console – all of which makes the sub-par performance of the device rather mystifying. 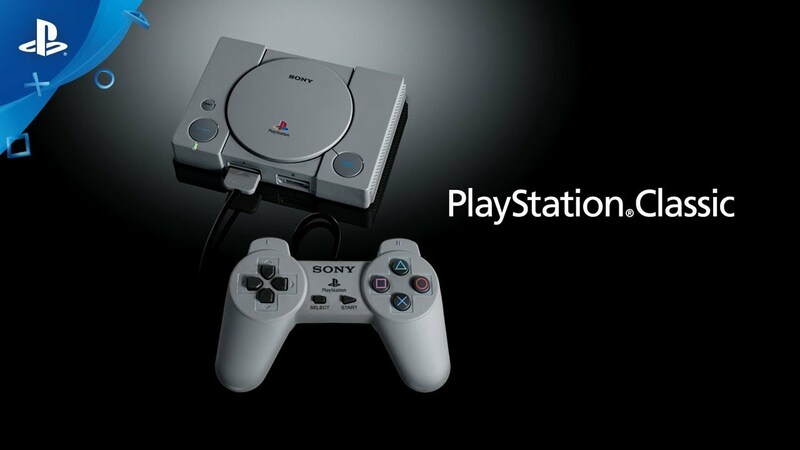 The PlayStation Classic console, which releases next week, on December 3rd, will include some all-time classics like Final Fantasy VII, Grand Theft Auto, Metal Gear Solid, and many others.